MIRATECH Group announces New Hire – Scott Goodings. The beginning of 2019 marked the welcome of Scott Goodings to our MIRATECH family as the newest member of our US based Technical Service Group. Mr. Goodings attended the Glasgow College of Nautical Studies in Marine and Mechanical Engineering. Scott has been working in the industrial engine market for nearly 20 years. For the past 5 years his focus has been supporting engine emission control systems on some of the largest natural gas and diesel power gen plants in North America. 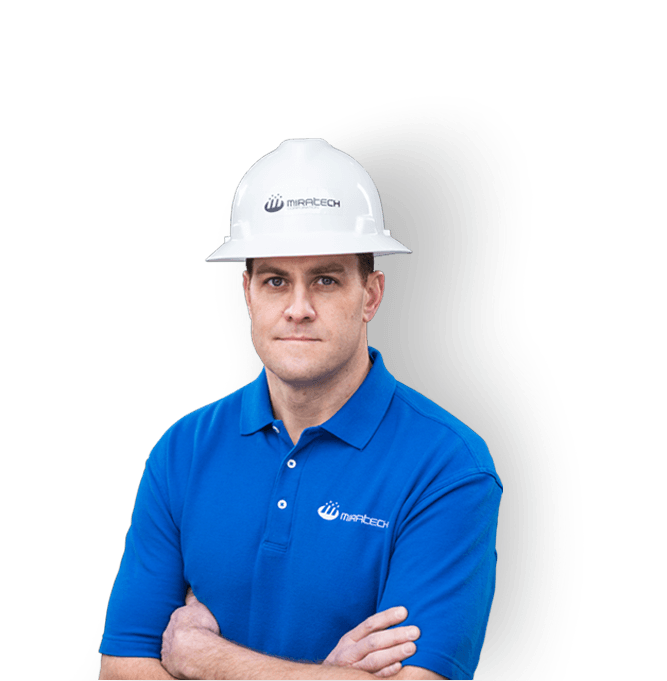 Scott brings a wealth of experience that allows him to hit the ground running in support of MIRATECH’s rapidly growing customer base. His key responsibilities include service, maintenance and support of our client’s SCR, DPF, Oxidation and ammonia slip control systems. Scott is supported by our US based Technical Service and Aftermarket Sales and Support groups. MIRATECH is a Tulsa, Oklahoma, based leader in providing environmentally sound emission solutions for users of industrial engines throughout the Western Hemisphere and abroad. Current products include: oxidation, three-way, SCR, and DPF catalyst systems, silencers, and exhaust piping; control systems for active DPF regeneration; air/fuel ratio controllers; training programs; project management; and technical field service.